Mimatic are able to provide a complete design and development service to offer angle heads and accessories to suit any application or component. This further allows rationalization and an increase in flexibility for the entire production process. Mimatic special angle heads provide further capabilities over the standard range in that they allow full customisation of the unit and process to suit complex and otherwise difficult workpieces that would probably be normally considered inaccessible. Of course a simple variation on a standard unit is also considered special and the same high degree of quality manufacture and components is applied custom units. 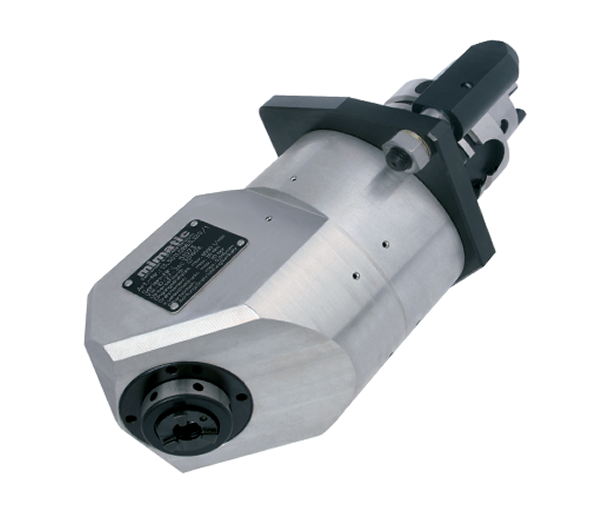 From extended length, multi-spindle or machine specific right down to compact or complicated angle units - any application or requirement is always considered. Please call the Euro Centre to make a specific enquiry.